For Singapore shoppers, you'll be delighted to know that #Vitacost has up their shipping weight from the previous 3.41 lbs to the current 3.6 lbs, and the flat rate shipping fee for Singapore is now USD 11.99. It's certainly good news for us since we'll be able to squeeze in more things for the same shipping fee! It's Princess Candy's 11th Birthday end of this month! Due to the new adjustment in weight, I'm now able to slot in heavier items like this Earthbath Pet Shampoo Mango Tango® (16 fl oz) for my adorable fur kid! 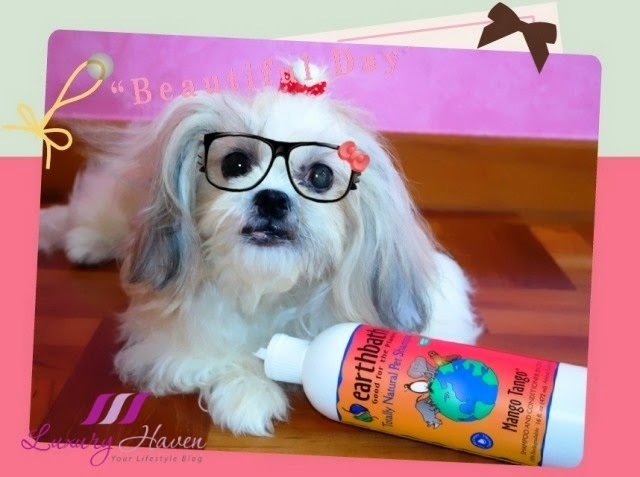 Here's a shampoo with a delicious scent of fresh tropical mangoes leaving your pet's coat wonderfully clean, soft and plush. 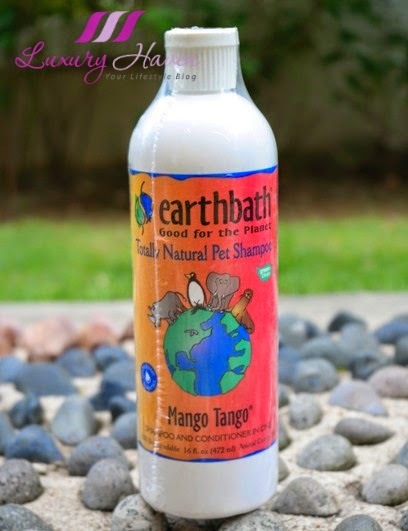 #Earthbath Mango Tango® Pet Shampoo For Cats and Dogs adds brilliance and shine with a mild detangler, and excellent coat enhancer with mango fragrance. Retail Price: USD 17.29, Vitacost: USD 13.64, You Save: 21%!! 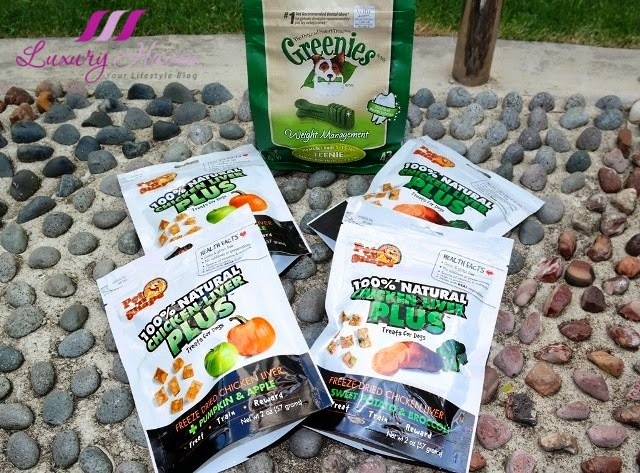 Greenies Dental Chews LifeStage Lite Teenie Treats for Dogs, 5-15 lbs (43 Dog Treats). Retail Price: USD 20.99, Vitacost: USD 14.37, You Save: 31%!! Pet N Shape Treats for Dogs Chicken Liver Plus™ Sweet Potato and Broccoli. Retail Price: USD 7.49, Vitacost: USD 4.82, You Save: 35%!! Pet N Shape Treats for Dogs Chicken Liver Plus™ Pumpkin and Apple. Retail Price: USD 7.49, Vitacost: USD 5.66, You Save: 24%!! 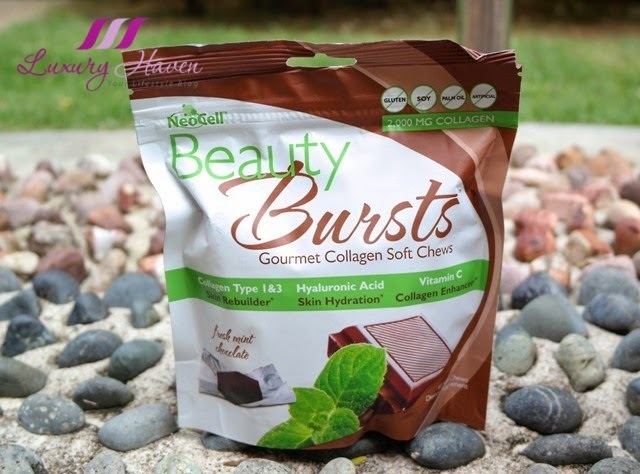 Last month, I had introduced Vitacost's NeoCell Beauty Bursts Gourmet Collagen Chews and I'm loving it! 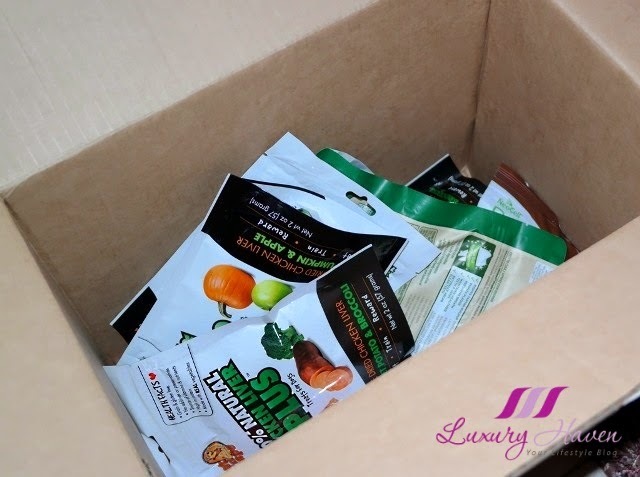 Do you know that these yummy collagen treats also come in Fresh Mint Chocolate Collagen Chews? 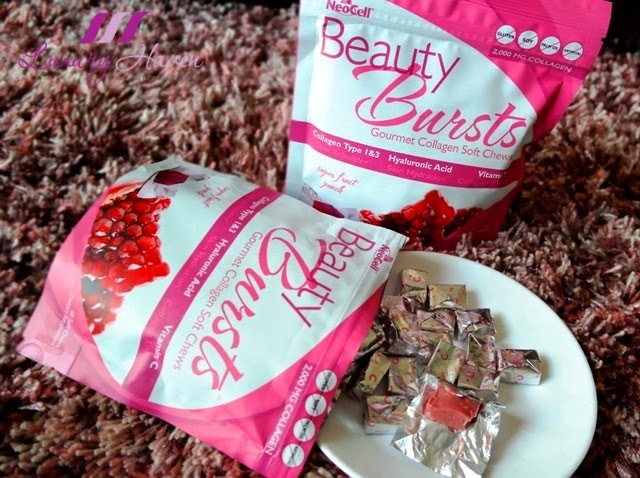 I was thrilled when it arrived and immediately opened up the packet of #NeoCell Beauty Bursts Gourmet Collagen Chews to try. I was surprised by the pleasant scent even before unwrapping the new flavour. So which do I like better? 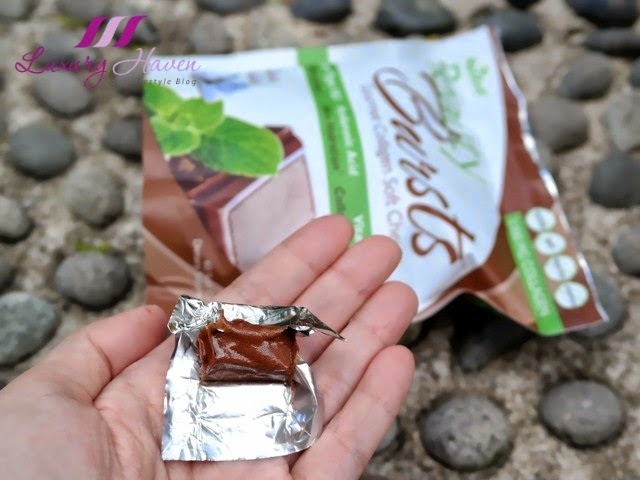 While the Super Fruit Punch is sweet like candy, the taste of the Fresh Mint Chocolate is very much milder. Since I don't really have a sweet tooth, I kinda prefer the minty taste with chocolate. 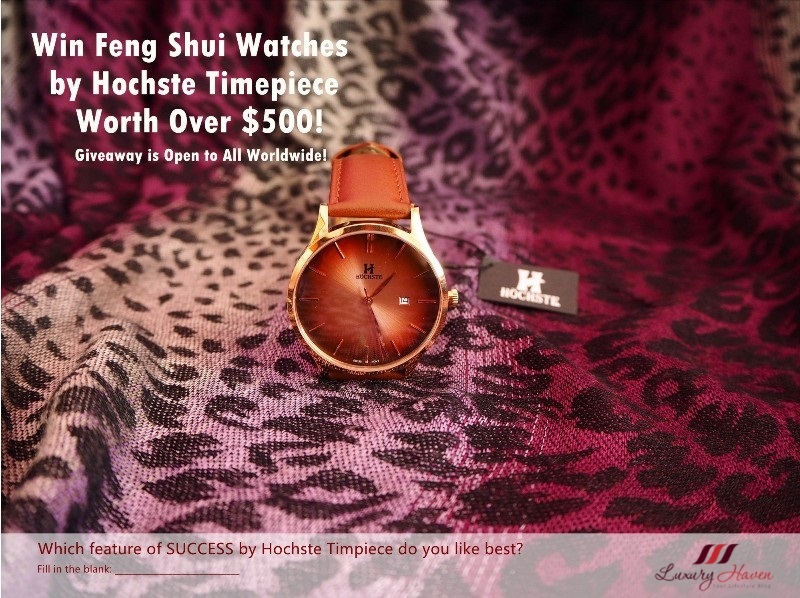 Retail price: USD 19.99, Vitacost: USD 17.80, You Save: 10%! 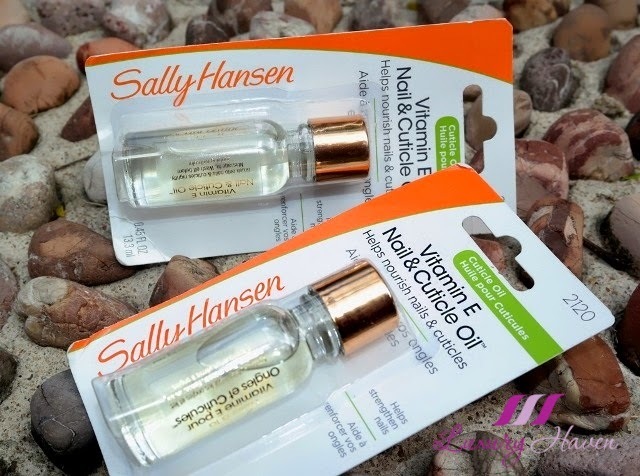 I've also managed to squeeze in two bottles of Sally Hansen Vitamin E Nail and Cuticle Oil - 0.45 fl oz. Since I'm always going for mani / pedicures, I need lots of these cuticle oil to help strengthen and nourish my nails and cuticles. There's 4000 IU's of Vitamin E in this essential oil complex that helps prevent nail problems before they start. It also reduces brittleness and breakage, so that's exactly what I need. Retail Price: USD 8.29, Vitacost: USD 6.53, You Save: 21%!! While I always have very good experience shopping at Vitacost except for couple of delays, there's one thing I hope they will take into consideration, and that's when packing their items. I often found the boxes containing my purchases too big, with their packing department using bubble wraps or papers to fill up the spaces. It would be great if they've smaller boxes for lesser items. This will not only help to reduce paper or plastic wastage, it'll also cut down the movement of the items in the box reducing packaging from being crushed or dented at times. I do hope Vitacost will make our shopping experience even more delightful with their improvement on the sizes of the boxes. 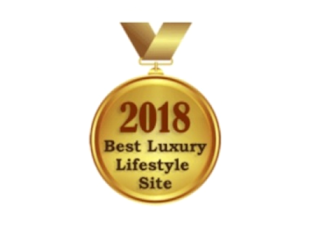 With Vitacost offering savings up to 50% off retail on the healthy products you want and need, bath and beauty favourites, and even home and pet products, I'm always happy to share my monthly shopping experience. She is definitely a princess because you princes-sing her. And the beauty bursts are wonderful. Nava, that's true; we adore her! Aww... the glasses fit her perfectly! Ken, I superimposed it! Hahaha! Awesome products the Sally Hansen oil is great. Rinako, cute old dog! Heehee! Kenny, you have a great day too! I've never heard of those chews, but I may have to look into it!! 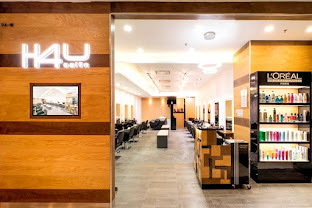 I need some cuticle oil for the same reasons, haven't found a brand I liked yet but never tried Sally Hansen, looks like that will be my next try! Haylee, thanks so much for coming by & leaving your wonderful comments! 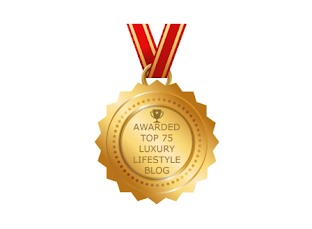 Will pop by your blog soon & have a lovely week! 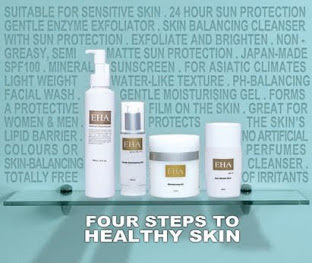 AA, have fun shopping & do check out their promos! Wow, Princess already 11 years old? Very senior for dogs already. Your princess is so adorable. 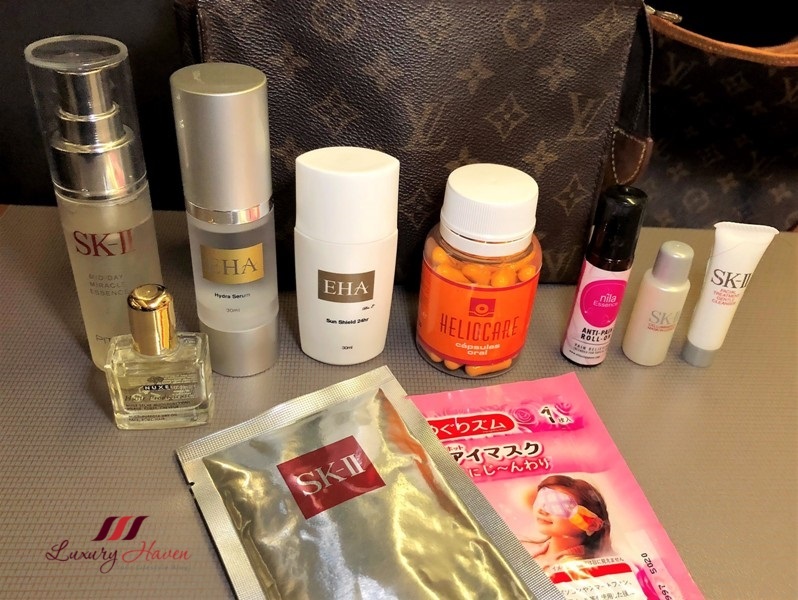 Indeed a fit pamper for a princess. KK, I like her to be sweet! Heehee! Awww, your dog's adorable and congrats for her 11th birthday! One of our dogs Pebbles turns 17 this september! But so many people think she's a puppy because of her long fluffy hair! I've tried that brand before but never that scent, it sounds great though! I love buying Isle of dog for our two dogs, their shampoos are so cleansing, strips out all the dirt and all so well and the scent last forever! Those snacks looks great too! Sharlynn, 17?? My last Shih Tzu left us at 14 & I thought that's long enough. You're indeed lucky! I've tried Isle of Dog too from Pet Lovers, & I've to admit their shampoo smells good & it's long lasting. Princess Candy is so adorable with that Kitty specs frame! Thanks for introducing the collagen chew, I have bought both flavour and love them too. I agreed with you that Vitacost should consider using smaller box for lesser item and strongly believe that would save on the actual shipping cost too. DS, I thought that was cute too! Hahaha! 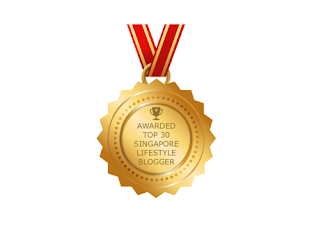 Thanks so much for contributing your thoughts on the shipping too! Happy birthday to your sweet Princess!!! Kathy, absolutely but not sure about those with flat rates tho. Like Singapore, we just pay a flat rate as long as our goods don't exceed 3.6 lbs. Lovely dog.. you should put real glasses on your princess. Looks cute haha. By the way, do you like cats too or no haha. I'm totally amazed with Collagen Chews!!! If lollies can make me pretty, why not??? Zoe, it pretty cool, isn't it?? Thanks so much & have a good day! Sharon, I'm sure you'll love these yummy collagen treats too. Omigosh you had me at that fluffy little face! She's too darling for words, Happy Bday boo! Wow..so many goodies in this posting. 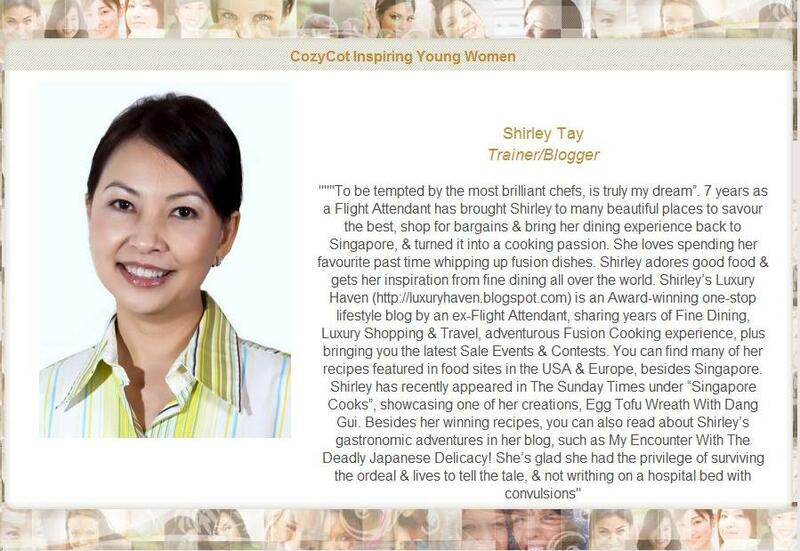 The collagen candy is very interesting, thanks for sharing. Amelia, thank you dear! Have a great weekend! Happy birthday to Princess. She's very cute! Your furry princess is very adorable! I am sure she is very well pampered... so she is 11years old.. that means around 77 human years? No wonder she needs glasses already.. hahaha... Cute!!!! Claire, she's auntie already & needs reading glasses too! Hahaha! I never owned a dog but I love them all esp like yours. I think my grandfather in Thailand had one before which was so playful and cute. Tan, hahaha! I kinda like the "special" glasses on Candy too!